Are you going to Elope? Whether it’s an big affair or a small intimate wedding you are after, chances are you want to keep it simple yet exquisite. A classic wedding car hire can whisk you away in comfort and style. All number of trained professionals are there to help. From venue’s, caterers, celebrants and photographers. 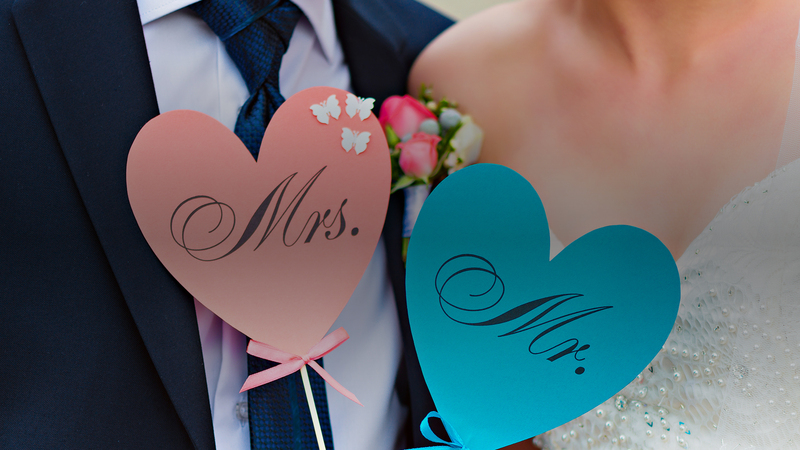 hire and that classic style for the Bride and Groom as you arrive and depart your chosen venue. 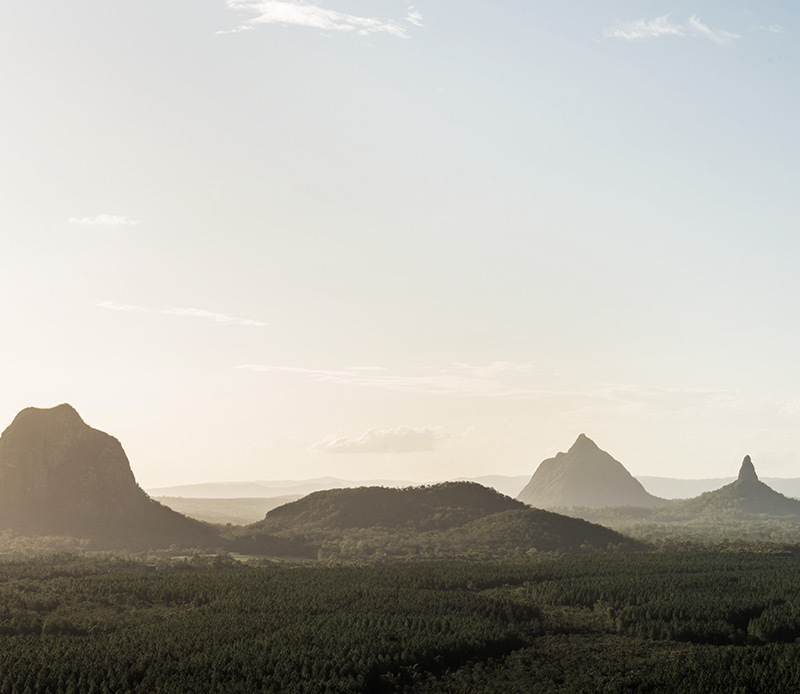 We are familiar with all the Sunshine Coast and Hinterland venues and we are all eager to help you out. So just call! All the Classic Style yet none of the minimum hire periods. 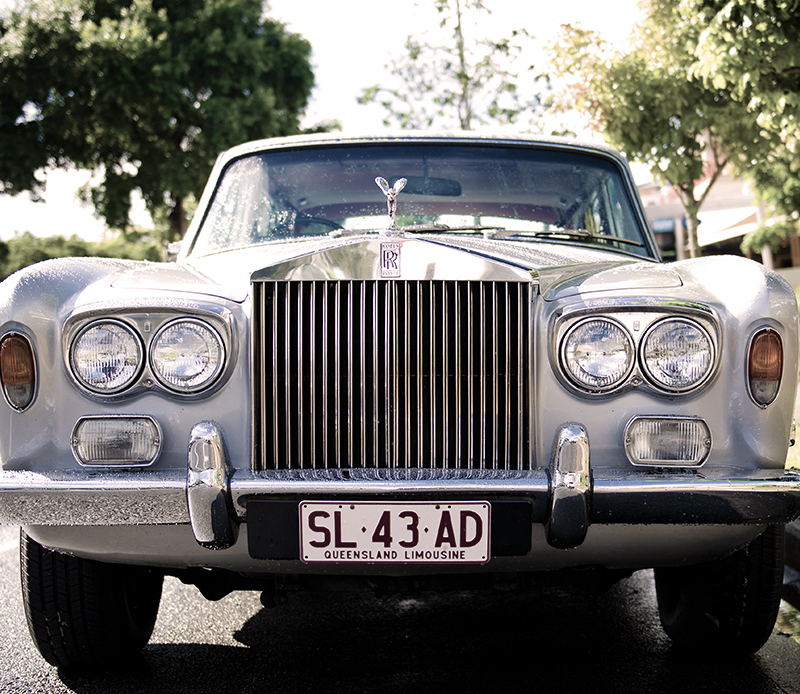 Our Classic 1975 Rolls-Royce is everything that you would expect in a luxury car and looks great in photo shoots. You just don’t drive in a Rolls-Royce, you experience it. Sit back relax and enjoy the ultimate in comfort and quality. When you elope think of classic wedding car hire to provide luxury transport. We will pick up the Bride and the Groom separately or together and deliver you to your chosen Sunshine Coast venue. We will wait for the ceremony to finish, assist with drinks and canapés then whisk you off to your final destination on the Sunshine Coast. We will provide you with a classic 1975 Silver Rolls-Royce that has full air conditioning, supple leather interior, Sunroof, Chilled water, Mints and a lot more all for one price. 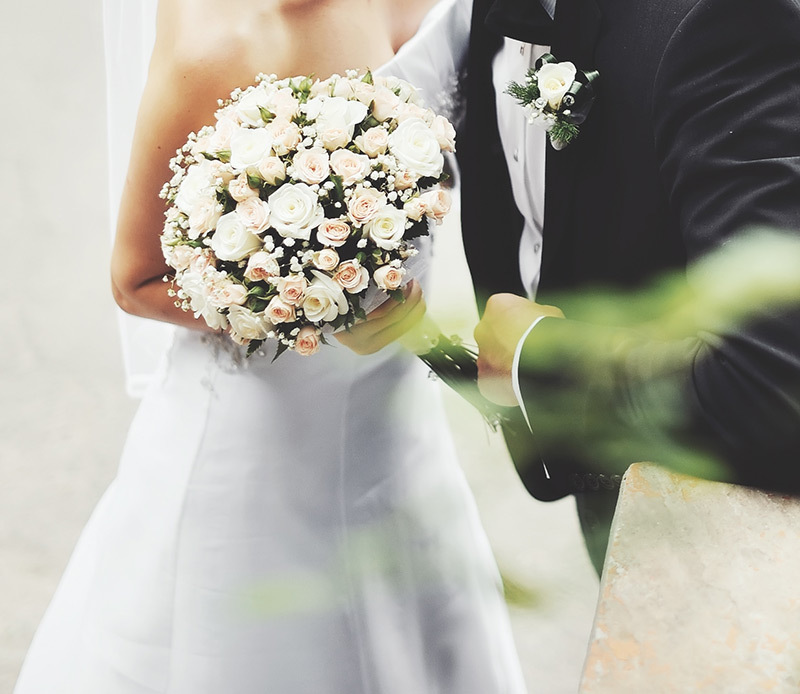 This offer is for the Elopement and small wedding package and is limited to a 2 hr hire. This offer is for Sunshine Coast and Hinterland weddings, including Maleny and Montville. Any time exceeding the 2 hr time period is charged at an additional $100 each hour or part thereof.